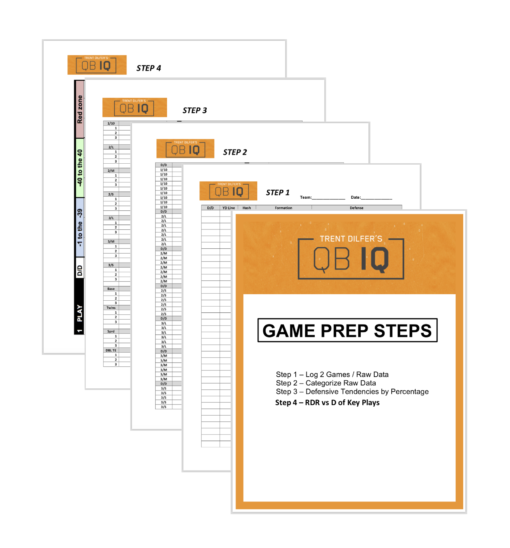 Game Prep Steps is the most detailed way for you to understand what your opponent does before the game. This is how NFL Game Plans are made! 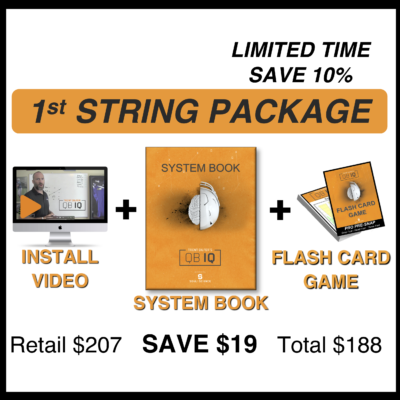 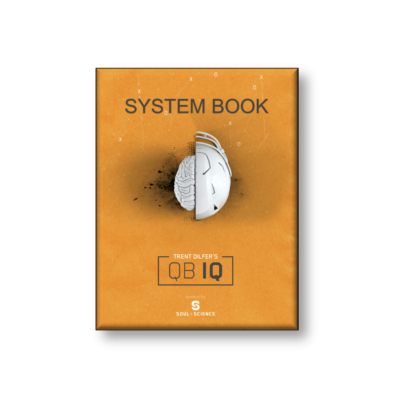 – This level of understanding will allow you to be comfortable, confident, and ALWAYS BE ON TIME!